Andaman Bliss is a well-established tour and traveller with an impeccable reputation for arranging the best Andaman trip for the visitors. With the local knowledge of the charismatic island, Andaman Bliss introduces utmost travel satisfaction. The company offers exciting and diverse holiday packages from which you can choose the right option as per your requirements. Capture the best holiday moments ever, in the mesmerising contrasting hue of the turquoise blue sea and the glittering white sand, along with the refreshing colour of the tropical greenery, only with the Andaman Bliss. Our experienced tour manager organises the travel planning efficiently and pays meticulous attention to details to accommodate the needs of every client. 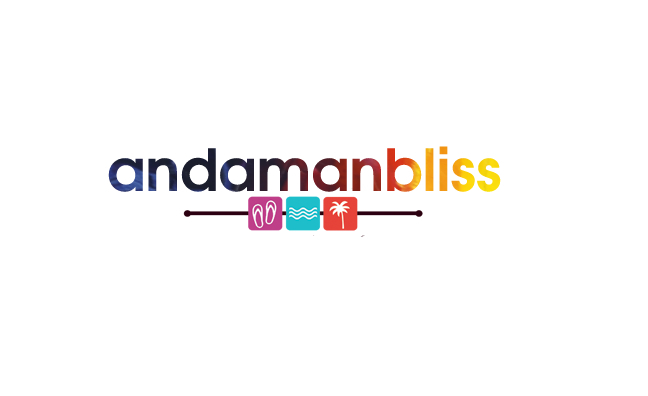 Andaman Bliss Tours and Travels is one of the best travel agents in Andaman. We have earned an enviable reputation with our attractive travel packages, exemplary customer services, expert guidance, and budget-friendly prices.